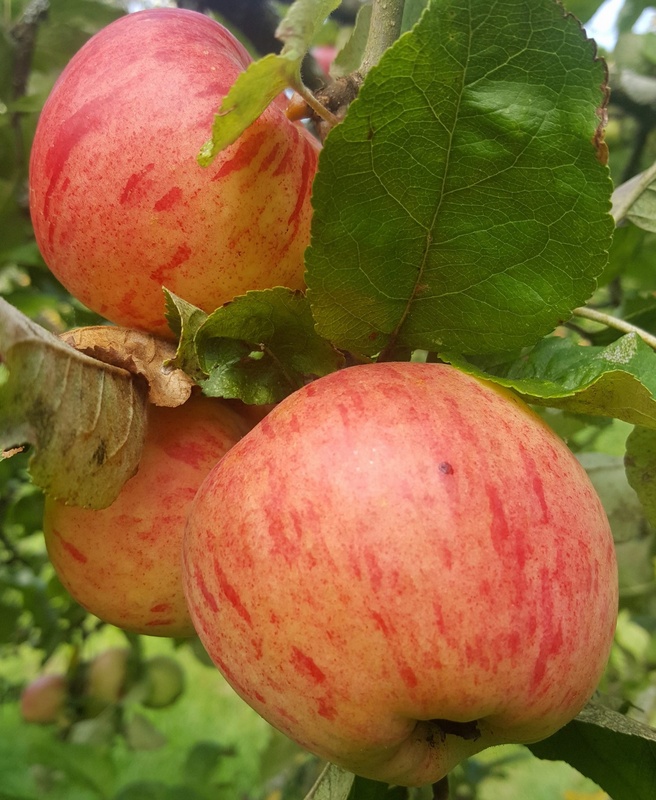 Ellis Bitter - Cider Apple Tree £12.75 - Cider Apples - Bittersweet Apple Trees and Fruit Trees For Sale. Buy at competitive prices with wholesale discounts. Ellis Bitter has proved popular for providing good and regular crops of bittersweet cider apples early in the season. It is an old East Devon variety, producing a vigorous and spreading tree with a good centre leader habit. The juice is a high quality medium bittersweet with soft, astringent tannin, but is best blended for a more full-bodied cider. As the apples will not store they should be pressed soon after harvesting. Good general disease resistance and makes a healthy tree.